Canon's compact, large-sensor camera is finally here. Until now, Canon was the last major manufacturer that didn't offer a mirrorless, interchangeable-lens camera, and from what we can tell it was worth the wait. The Canon EOS M looks like a beast. And it's pretty cheap, too. Get ready to swoon. 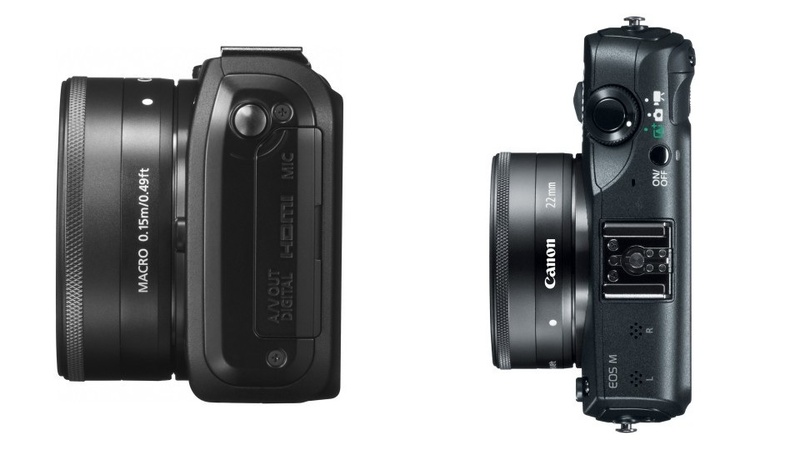 As we previously suspected, the Canon EOS M is basically a shrunken version of the new T4i DSLR. 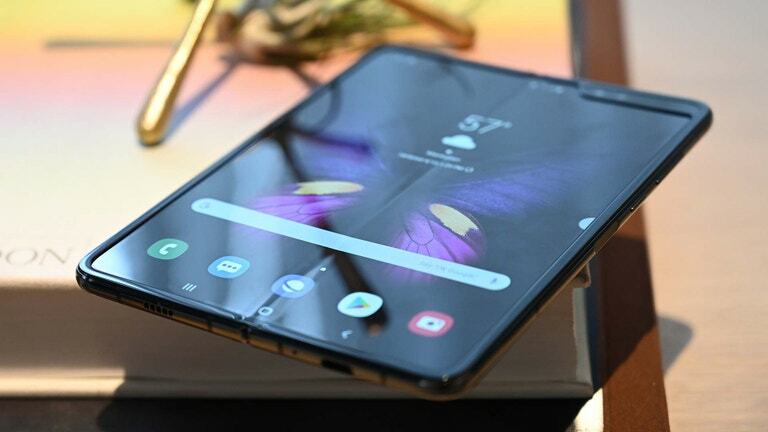 It carries the same groundbreaking, continuous Live View autofocus that's ideally suited for video; the same beautiful capacitive touchscreen that makes changing settings a breeze; and the same 18-megapixel APS-C image sensor and Digic 5 image processor that should capture beautiful photographs even in difficult shooting conditions. All that, and a 22mm lens for $US800 (we're still waiting on an official Australian price). Sounds great! But as with all mirrorless cameras, jamming tons of fun into a smaller body means making some sacrifices on functionality. We've yet to find a camera that definitively nails the compromise. Is the Canon EOS M the first? Before we get down to the EOS M's guts, let's talk about its styling. More than a shrunken down DSLR, the magnesium and stainless steel build and smooth lines remind us of Canon's slick, consumer-minded Powershot cameras like the Canon s100. The EOS M has been stripped of everything that could add any bulk to it and it shows in its size: the camera with kit lens and battery included weighs just 14 ounces. That's crazy light. 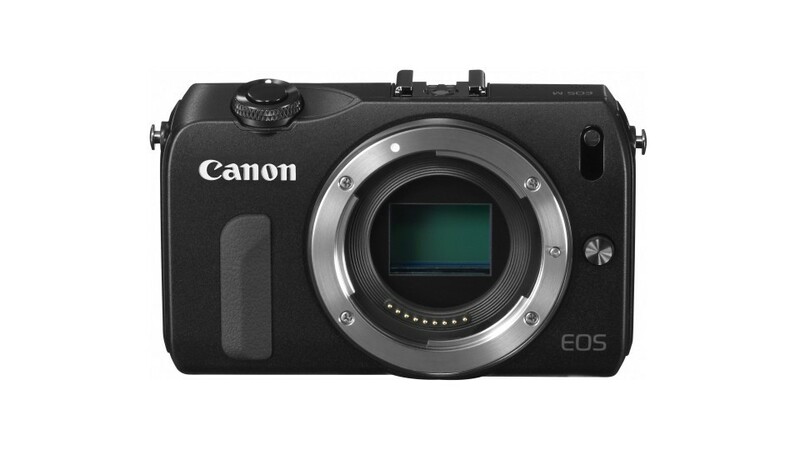 Canon basically built a box around an image sensor. 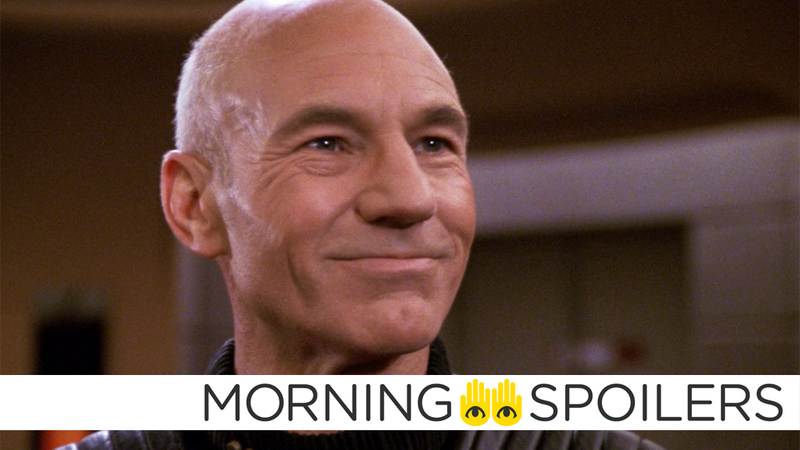 How did Canon do it? First of all, the EOS M uses a new lens system that's smaller. Initially, the company is releasing two lenses specially for the camera. The EOS M ships with a new EF-M 22mm f/2 STM lens. 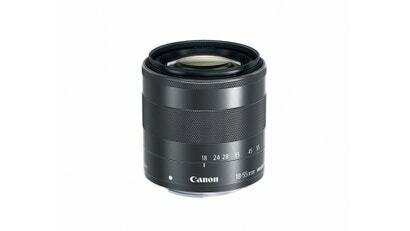 A longer, zooming EF-M 18-55mm f/3.5-5.6 IS STM lens will also be available for $US300. 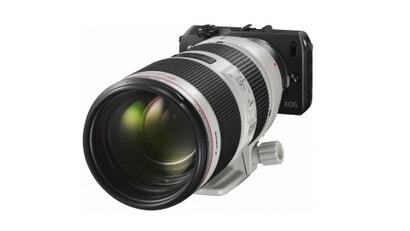 With the former lens, the camera is about as small as a camera with a DSLR sensor can be. With the latter, the camera resembles the Sony NEX-F3. 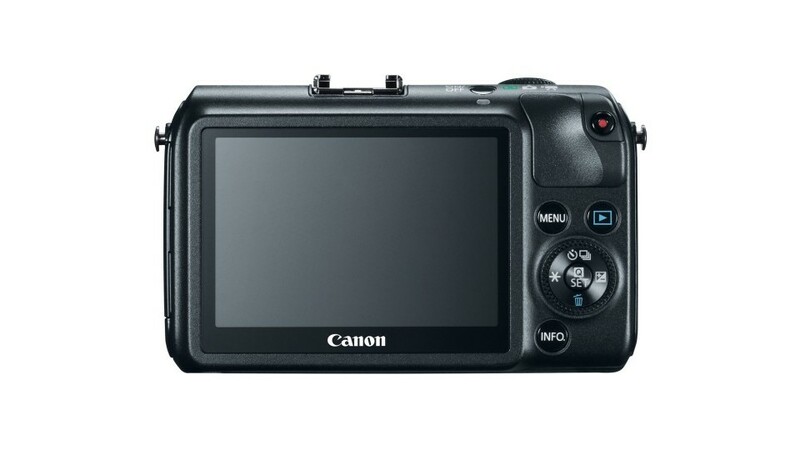 Canon also saved space because the EOS M has no built-in flash. But Canon did design a new, small external flash for the camera. The Speedlite 90EX will cost $US150. You can also use the camera's hotshoe to attach your favourite DSLR flash. 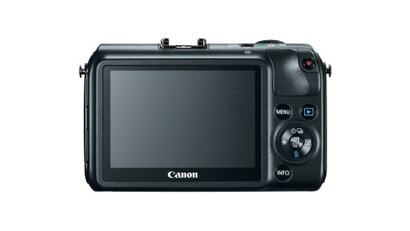 The EOS M employs Canon's gorgeous, second-generation touchscreen that was first introduced on the T4i. We've said it before: When you shrink down a camera, it gets harder to use because there's less space to cover it with buttons that make adjustments easier. The EOS M is no exception to this rule. It just doesn't have very many buttons. The 3-inch, capacitive touchscreen is a crucial solution to that problem — especially when the touchscreen's as slickly designed as this one. The one difference between this touchscreen and the one on the T4i is that the EOS M's screen doesn't flip out or tilt, which is a huge drawback for videographers. The new continuous AF on the T4i is one of the camera's most intriguing features, and it has been carried over to the Canon EOS M. The camera employs an innovative, sensor-based AF system that uses both phase and contrast detection to focus super fast continuously. That's a mouthful, but when you're using the camera to shoot video that means you can move your shot around a room from one subject to another and the camera's focus will lock on instantaneously and automatically. As with the T4i, the EOS M's lenses also use STM (stepping motor) technology. In short, Canon engineered special AF motors for use in video. Unlike old lenses, STM lenses adjust silently so that they won't screw up the sound on your video. While we're on the topic of sound, the Canon EOS M has built-in stereo mics with an optional input for an external microphone. Unfortunately, there's no headphone jack, but considering everything you do get, that's not the end of the world. If the EOS M carries most of the T4i's video power, it's not as strong a camera for taking pictures. No mirror means no optical viewfinder, which many serious photographers find essential. As of right now, Canon doesn't plan to offer an electronic viewfinder like Sony does for its NEX cameras. No mirror also means that the EOS M will have to use the camera's new sensor-based AF system to focus. While this system is groundbreaking for video it's not nearly as powerful as the T4i's 9-point optical autofocus sensor. Bottom line: focus is going to be slower. But otherwise, the camera should be amongst the most powerful in its class. The EOS M sports a pro-grade DSLR sensor capable of glorious photos. The 22mm kit lens opens all the way up to f/2.0. That's wider than other lenses, which means the lens can let in more light when it's all the way open allowing you to shoot in dark situations at faster shutter speeds. As for sensitivity, the EOS M can shoot up to a standard ISO of 6400. 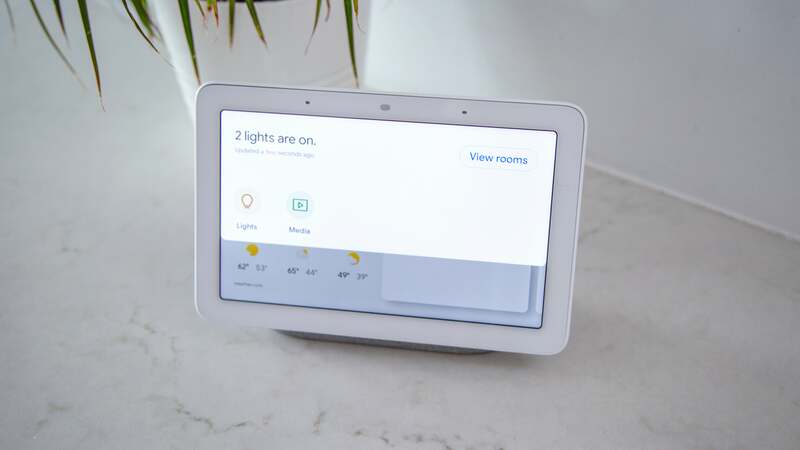 That means camera will be able to record usable photos in very dark and very fast-moving situations. 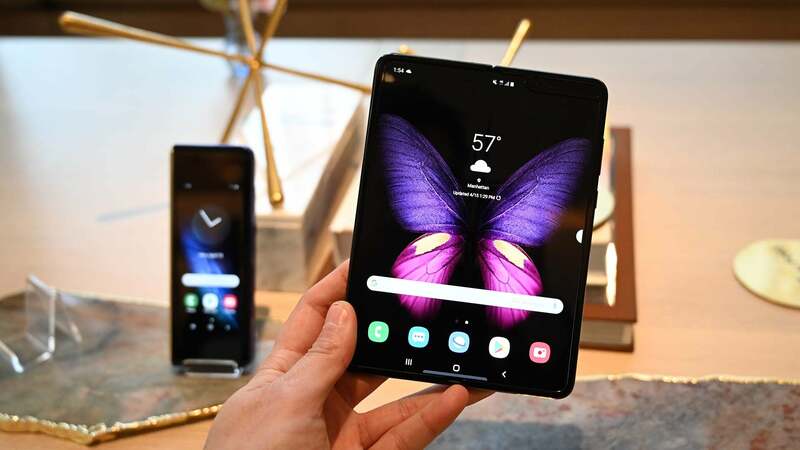 The camera can shoot at up to 4.3 frames per second in its fastest continuous mode, which is respectable if not blazing. In order to squeeze more compact lenses onto the EOS M, Canon actually had to design an entirely new lens system. If you've sunk tons of money on Canon lenses over the years, fear not because the company will offer an adaptor that'll allow you to use any Canon lens out there with the camera. We mounted the biggish EF 24-110mm f/4L IS USM lens (Not pictured, btw) we use frequently with Canon DSLRs to a pre-production EOS M just to see what it would feel like, and we were impressed. It feels initially strange to have such a large lens attached to a tiny camera, but the ergonomics are definitely workable. If you're a serious photog or videographer with a big DSLR and lots of lenses, throwing an EOS M with an adaptor in your bag as a secondary camera seems like a no-brainer. 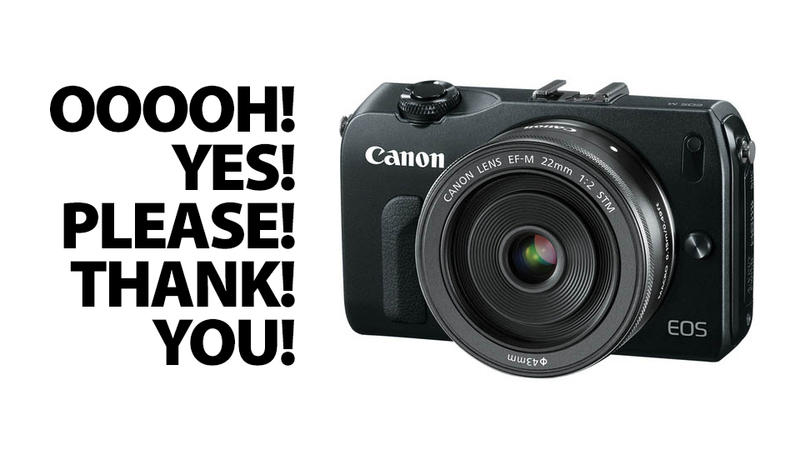 We've been waiting a long time for a compact interchangeable-lens camera from Canon, and from the looks of it the Canon EOS M is a winner. Some of the traditional questions about mirrorless cameras remain, though. Will the camera be practical and easy enough for regular consumers who want a more powerful camera? Is the camera powerful enough for someone who's used to a DSLR? At $US800 with the 22mm lens, it's not the cheapest camera of its kind out there, but it's mighty reasonable considering others can cost upwards of $US1000. 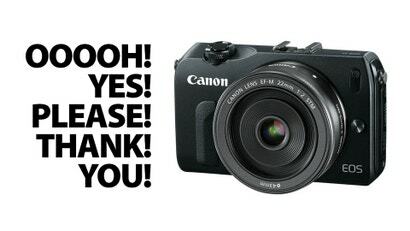 We'll know for sure how good a deal it is when the Canon EOS M is available in October.